All dancers in our Preliminary Ballet and Technique classes participate in the annual Spring Recital! 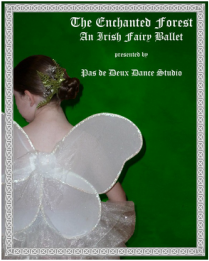 Dancers age 6 through adult have the opportunity to audition for our winter Ballet Productions, which include "The Nutcracker" and "The Enchanted Forest". 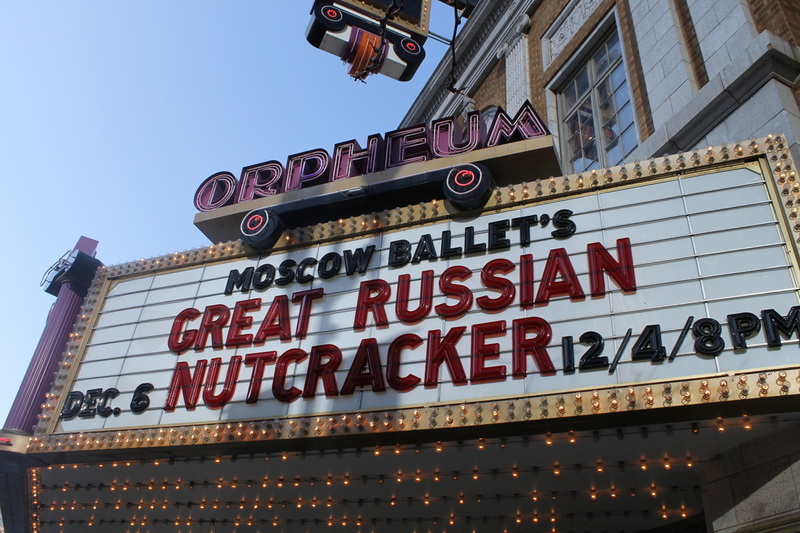 A variety of other performance opportunities are also available, including the Moscow Ballet's Nutcracker, Majestic Dance Competition, and Dancing at Disney World.